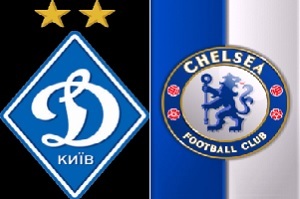 Dynamo Kiev will face Chelsea in the Champions League on Tuesday. I saw much better Chelsea against Aston Villa. Terry and Zouma did a great job at the back. Their chances of closing the gap between them and top 3 teams are very small and their main focus must be CL. Dynamo lost their last game by Shakhtar in the league with 0-3. The team didn't look good and the result proves it. Chelsea is the superior team here and even away from home they should be treated as favorites. The situation in this group is far from clear, but in my opinion Chelsea and Porto will go to the next round.